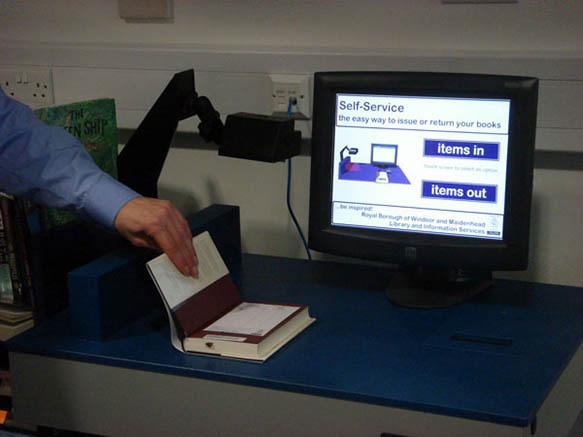 State-of-the-art library offering self service facility for customers to issue and return their own items. 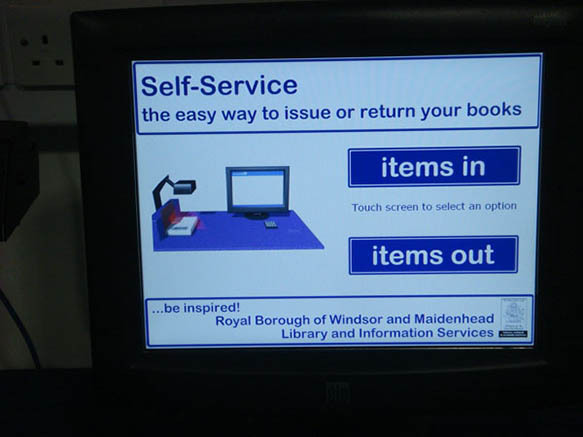 Seven new computers with free Internet access and word procesing. 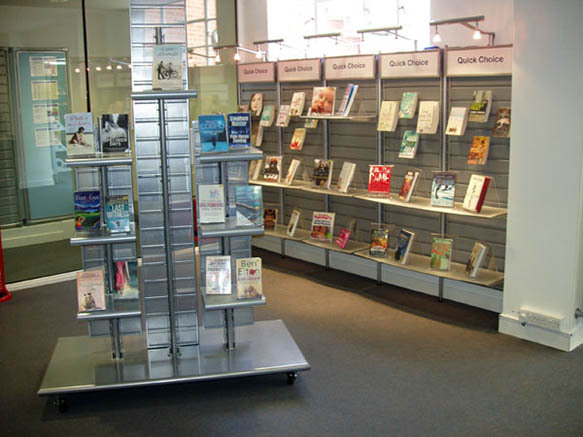 Scrolling visual display highlights services and provides local information.